What sounds better than indulging in a plate of French Toast on Boston's Best Patio Bar? Answer: NOTHING. 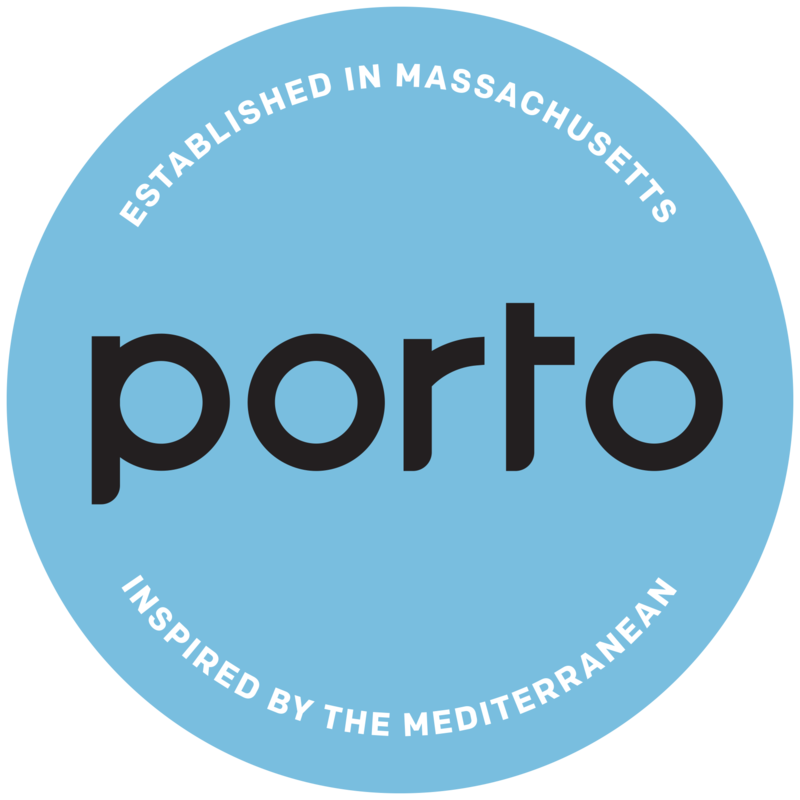 Fire up those reservations because beginning on Saturday June 14th, Porto Boston is officially launching Weekend Brunch on Saturdays and Sundays this summer from 11am - 3pm! Enjoy delicious favorites like French Toast, Açai Bowls, Avocado Toast, Chicken & Waffles and MORE! And the best part? The Bloody Mary Card! Create your own bloody concoction by selecting your favorite spirit, rims, and endless mix-ins. So, let that creativity flow - sit back, relax, and enjoy summertime at Porto! Reservations are available NOW so book your table for brunch opening weekend: Saturday July 14th at 11am!